When a show has the audience rolling in the aisles, it is a brave reviewer who will say that the show is rubbish. But it is not lack of boldness that makes this reviewer agree with the audience. This is a most enjoyable show. It helps that most people are acquainted with the oeuvre of Monty Python’s Flying Circus. They joined in with gusto to a singalong of Always Look On The Bright Side Of Life, the ditty which tastelessly brought the 1979 movie Life of Brian to its close, and has been slipped in here. 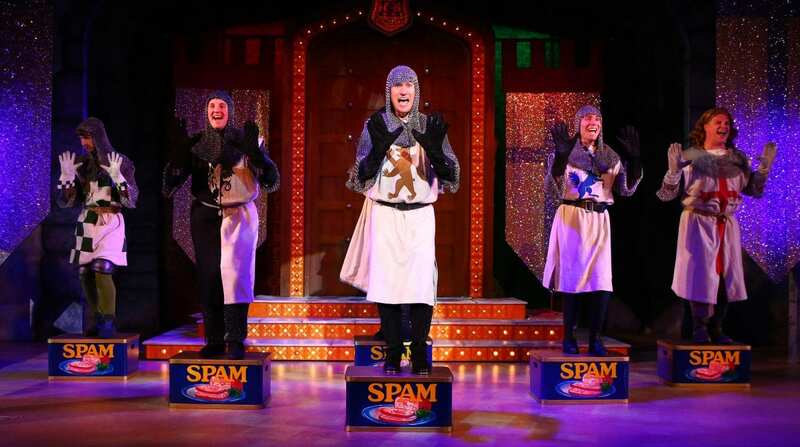 But the show is of course derived from the earlier film, Monty Python and the Holy Grail, and some of the scenes are very familiar. Who does not remember the ripe insults delivered in a French accent from the battlements of a castle, or the heroic knight who refuses to acknowledge anything worse than trifling injuries while being progressively dismembered? 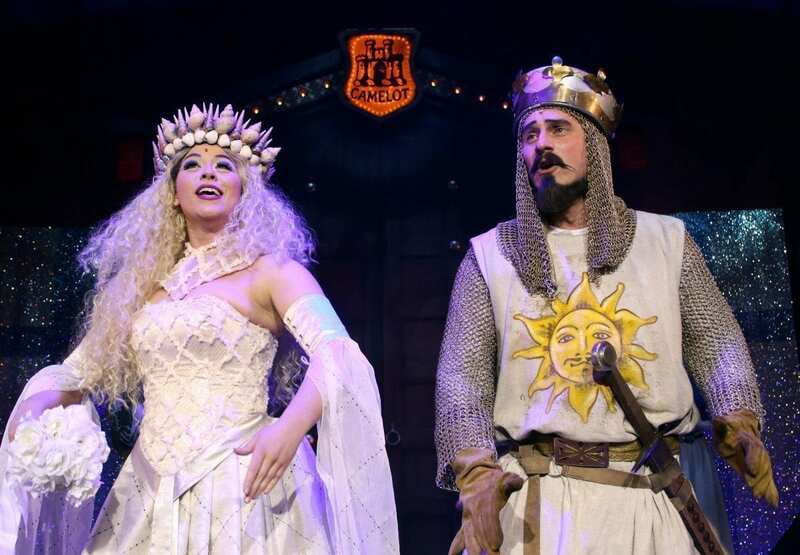 There is a lot more to Spamalot, however, than recreation of these familiar scenes. 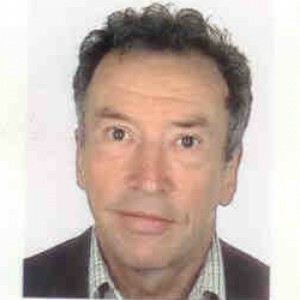 It is a musical, and the music is great, a collaboration between Python Eric Idle and trumpeter John Du Prez. 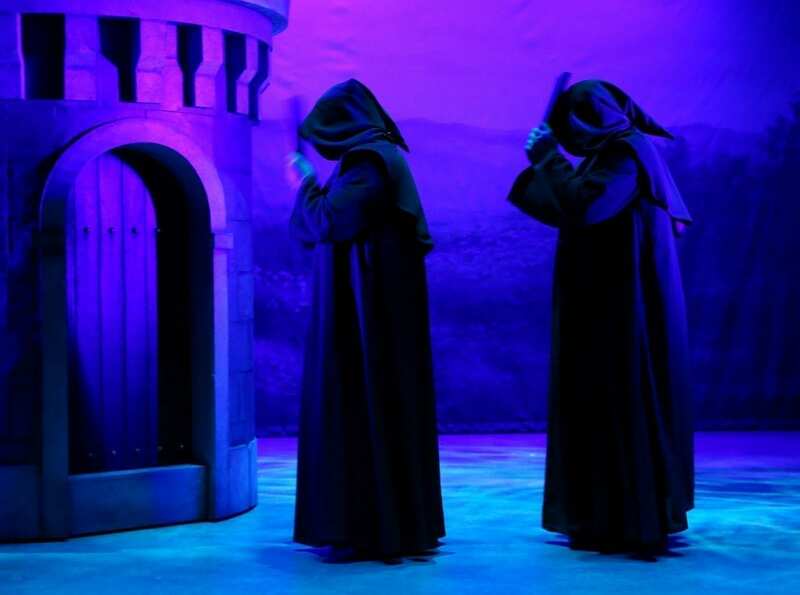 It took a long time to get the show off the ground – it opened on Broadway in 2005, thirty years after the Holy Grail movie – but the gestation was worth it. Here at the New Wimbledon Theatre, the musical numbers are showcased with great aplomb. The singing, the choreography, the backing band, all great – and plenty of gags to boot! The musical highlight is perhaps The Song That Goes Like This. But it is hard to single one out from such a fine array. 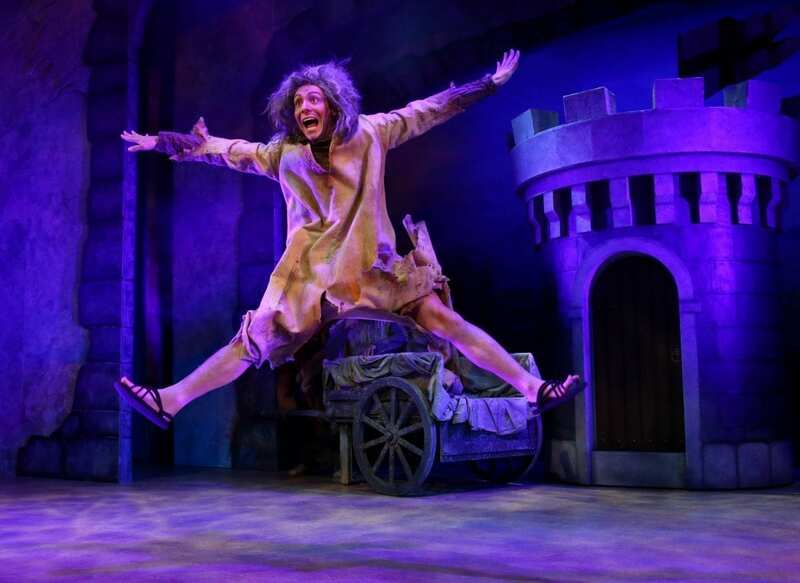 This faux-mediaeval romp certainly had the theatre-goers looking on the bright side of life as they streamed out onto Wimbledon Broadway.